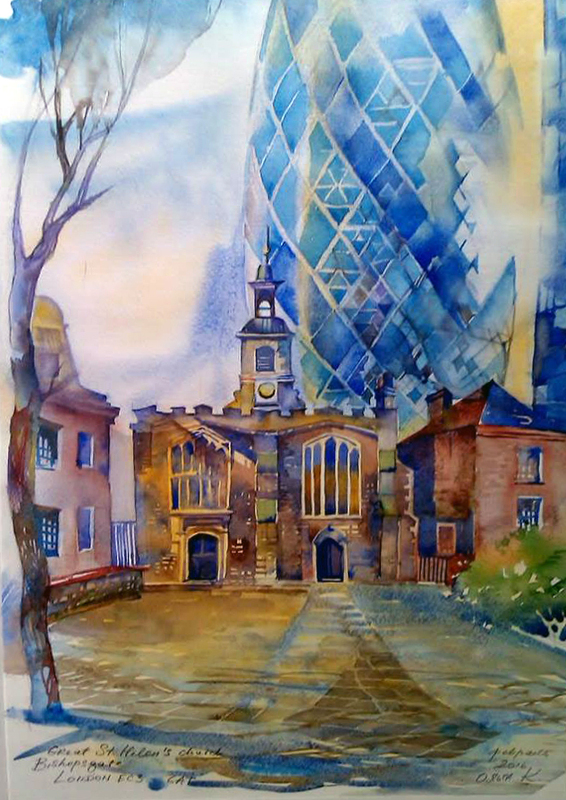 In March we will spend a day drawing in and around Leadenhall Market in the City of London. 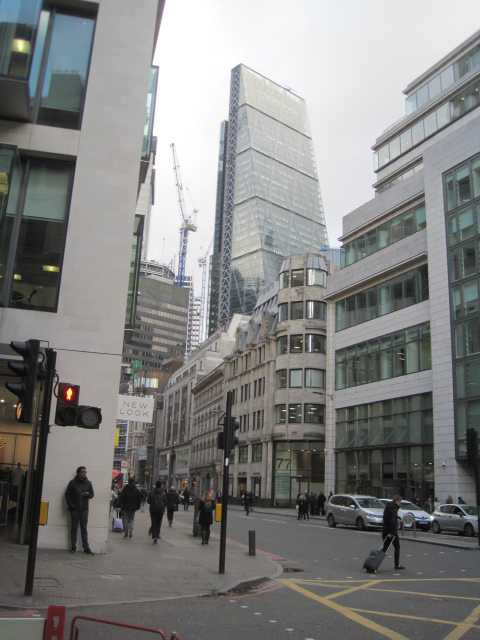 The area offers contrasts between the Victorian market building and the modern financial district. It is also near historic churches and the garden of St Dunstan-in-the-East. 1pm: Meet again in the Gracechurch Street entrance to look at drawings done in the morning. 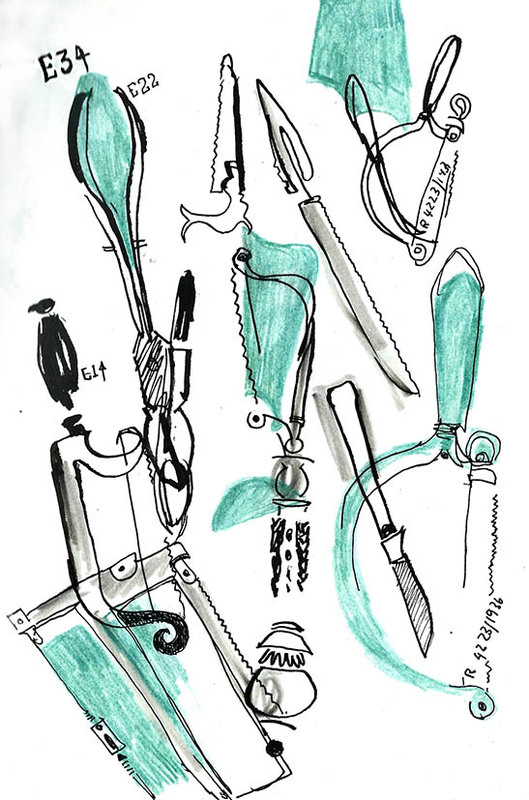 3.30pm: Meet in the Gracechurch Street entrance to review the day’s drawings and take group photographs. We could continue to meet and talk in a nearby pub, The Crosse Keys on Gracechurch Street. Leadenhall market: There has been a market here since the fourteenth century. 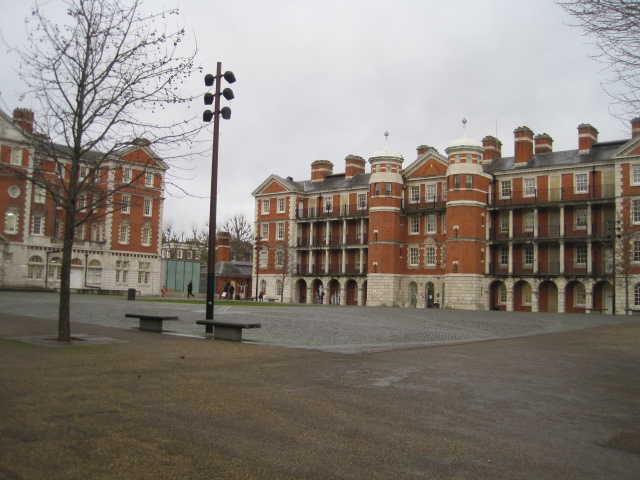 The building we see today is a Victorian market building designed in 1881, by Sir Horace Jones, Architect and Surveyor of the city of London from 1864-1887, who also designed Billingsgate Fish Market, Smithfield Market and Tower Bridge. The covered market now has shops, bars and cafes although many will be closed on Saturdays. 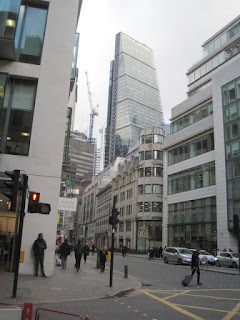 · 20 Fenchurch Street - the Walkie Talkie - architect Rafael Vinoly, looms over the area. There are also others which are under construction in the area. 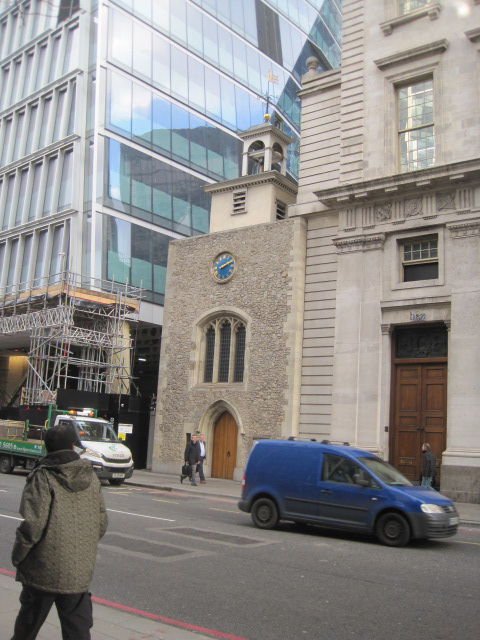 · St Botolph without Bishopsgate is an eighteenth century church with a small garden. 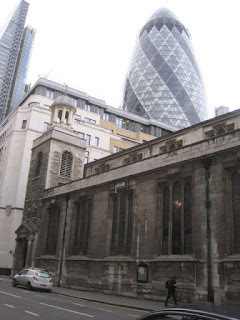 Also, St Dunstan-in-the-East , (St Dunstan Hill, EC3R 5DD) - Church and garden, hidden gem of the City of London, with a beautiful set of stone stairs and the grounds one of Sir Christopher Wren's churches. Damaged in 1941 the Church has been made into public gardens. If the weather is wet, we will have an opportunity to draw inside the market, which is under cover. There is also a covered area at the base of the Leadenhall Building (the Cheesegrater), and there are many cafés around Monument and the southern end of Gracechurch Street to find shelter. Leadenhall Market is one of the oldest market sites in the City of London. It has been a market since the 14th century. Popular with merchants for centuries, Leadenhall Market survived the Great Fire of London and many re-building works. The original façade of the market can be seen at the north west entrance. The current market building was created in the late nineteenth century. 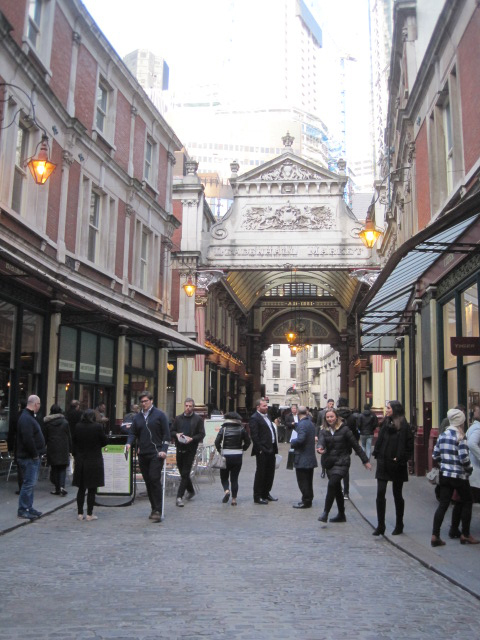 Leadenhall Market is a popular filming location and can be seen in many movies including: Tinker, Tailor, Soldier, Spy; The Imaginarium of Doctor Parnassus; Hearafter; and Love Aaj Kal. Part of Harry Potter and the Philosopher’s Stone (the first film in the blockbuster series) was filmed in Leadenhall in 2000/2001. The market was used to represent the area of London leading to the popular wizarding pub The Leaky Cauldron and magical shopping street Diagon Alley. The pop group Erasure also filmed their music video for Love to Hate You in the market in 1991. Leadenhall Market is near several underground stations– Bank, Monument, Aldgate, and railway stations – Cannon Street, Fenchurch Street, Liverpool Street. Nearby bus routes are 25, 48, 35 and 40. This pub is also part of the City of London Community Toilet Scheme, which means members of the public have free access to their toilets whether or not they are a customer. There are other cafes and pubs in the area, although some are closed at weekends. 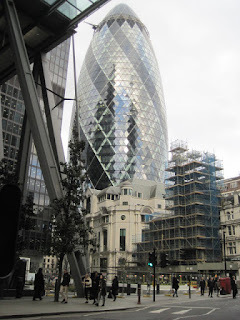 The best areas to find cafes are around the Monument or in and around Liverpool Street Station. [From Julie Bolus] I had a great time sketching at the Wellcome Collection museum last Saturday and catching up with Urban Sketching friends I hadn’t seen for a while. 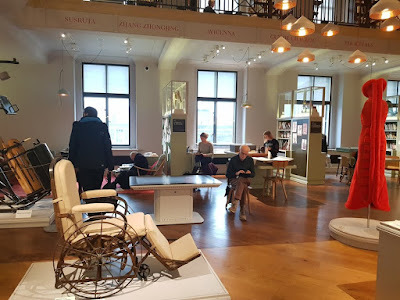 It was my first time to experience this fantastic collection of medical curios on display and especially in The Ayurvedic Man: Encounters with Indian Medicine exhibition. 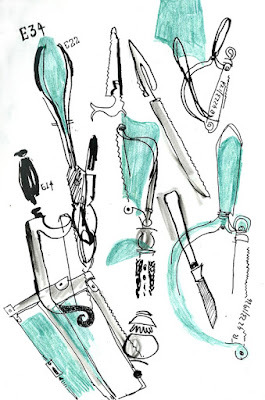 I was initially drawn to sketching and appreciating the aesthetics of a wide range of medical instruments like obstetrical forceps and amputation saws on display. My favourite sketch of the day though was the one below of a human body with all its internal organs beautifully carved from wood. It reminded me of the game Operation I used to play as a child. 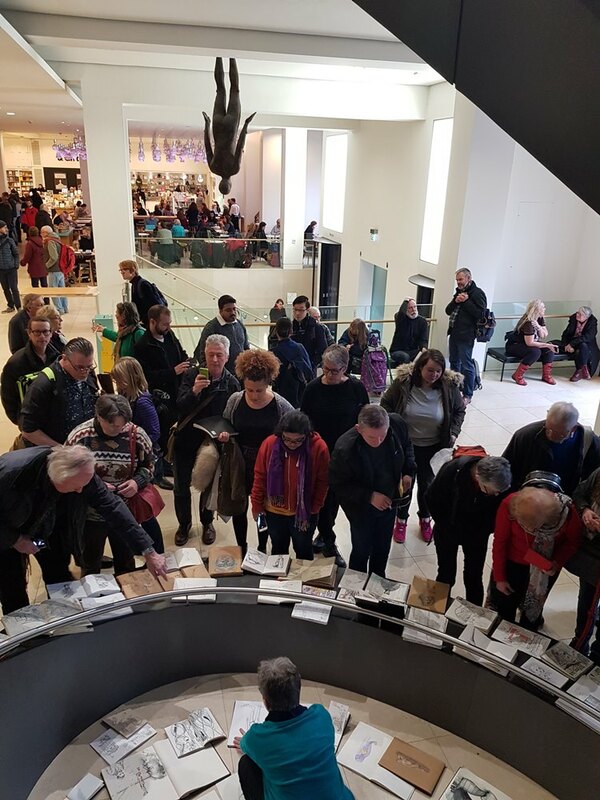 Join us in February at Tate Britain in Pimlico, the home of the national collection of British art from 1500 to the present day. Explore the collection, the building inside and out, and the surrounding area. 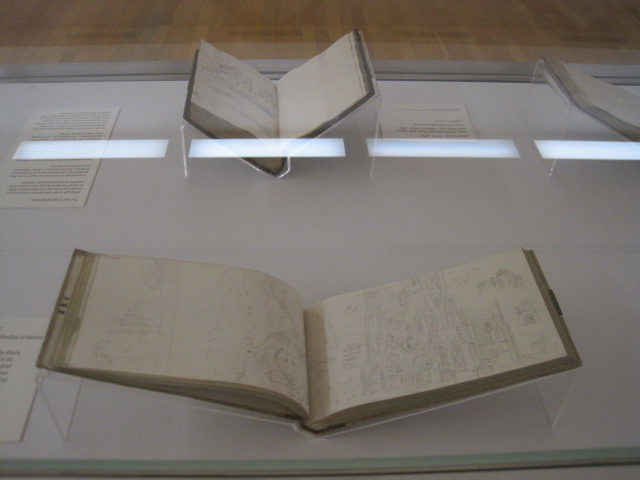 Draw inspiration from artists who have represented London, including Turner, Sickert, Passmore, and French artists in exile. The day is free of charge, no need to book, just turn up with your art kit. 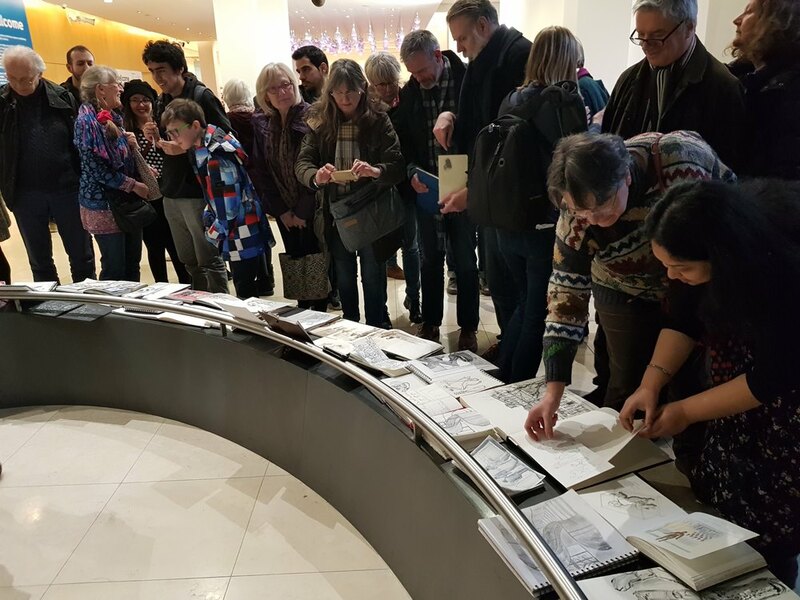 This sketch crawl replaces the proposed meet-up at Westfield Shopping Centre included in our published 2018 programme. 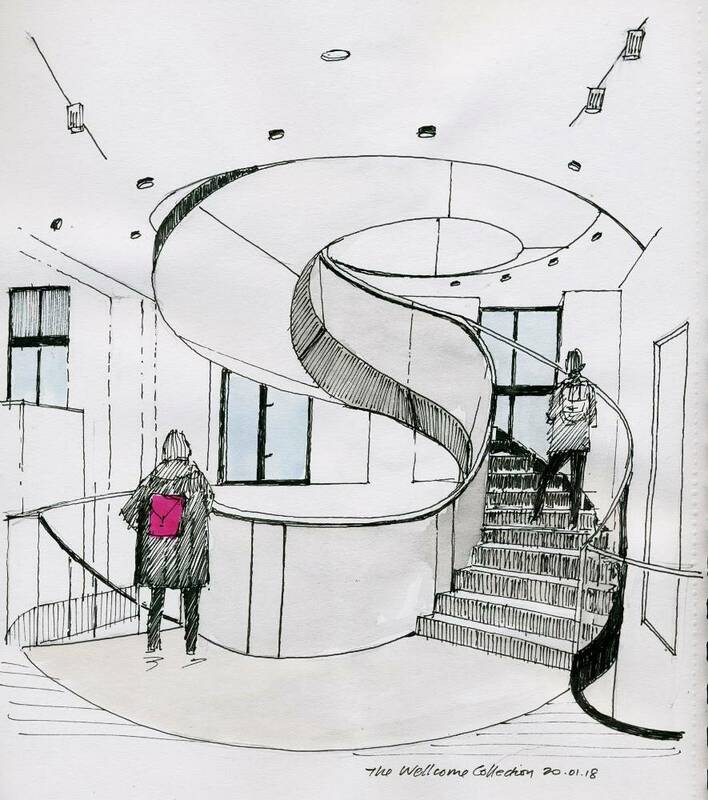 1pm: Meet in the foyer inside the Manton entrance to look at drawings done so far. 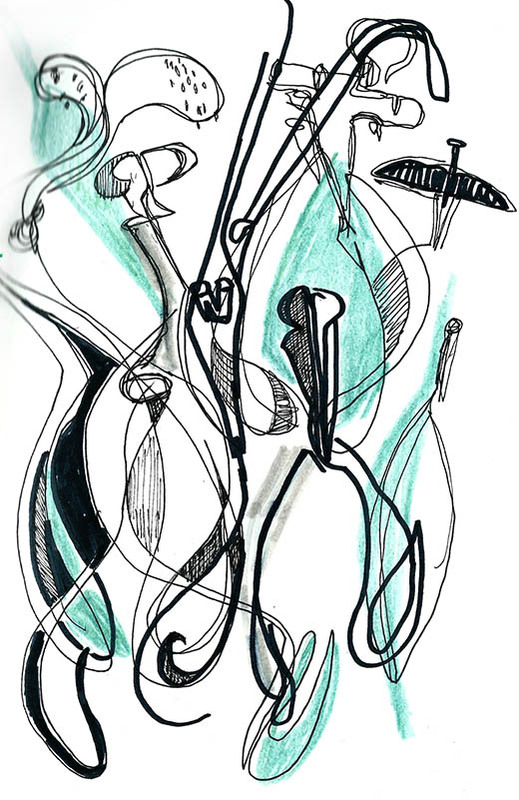 3.30pm: Meet again in the foyer inside the Manton entrance to look at drawings done and take group photographs. We could then go to Tate Britain’s Djanogly Café for chat and refreshments, or there are several pubs in the area. 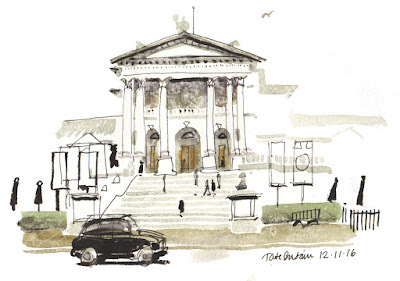 Tate Britain is open from 10 am until 6pm. 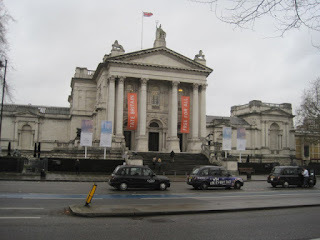 Admission to Tate Britain’s permanent collection is free. Tickets or membership are required for temporary exhibitions. There are restrictions on art materials which can be used inside the galleries – more information below. 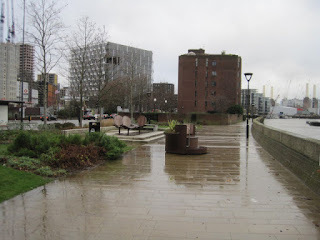 · There are riverside walks on both sides of the River Thames and west of Vauxhall Bridge you can see extensive new development, including the new USA embassy – but ‘in an off neighbourhood’ according to Donald Trump! 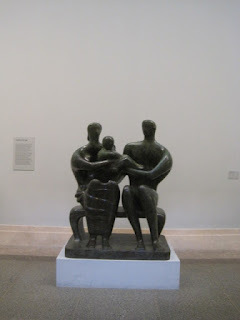 Tate Britain is the original Tate Gallery, opened in 1897. It now houses the British national collection of art from 1500 to the present day. The original building was designed by Sidney R. J. Smith, the Clore Gallery which houses the Turner Collection is by James Stirling, and there have been recent developments by architects Caruso St John. Admission to Tate Britain is free of charge for the building and permanent collection, with a ticket or membership needed for the ‘Impressionists in London’ exhibition. 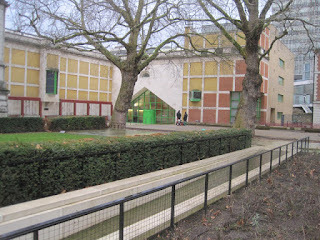 The nearest underground station is Pimlico on the Victoria Line, and there are several nearby bus routes; more information is on the Tate website (link below). 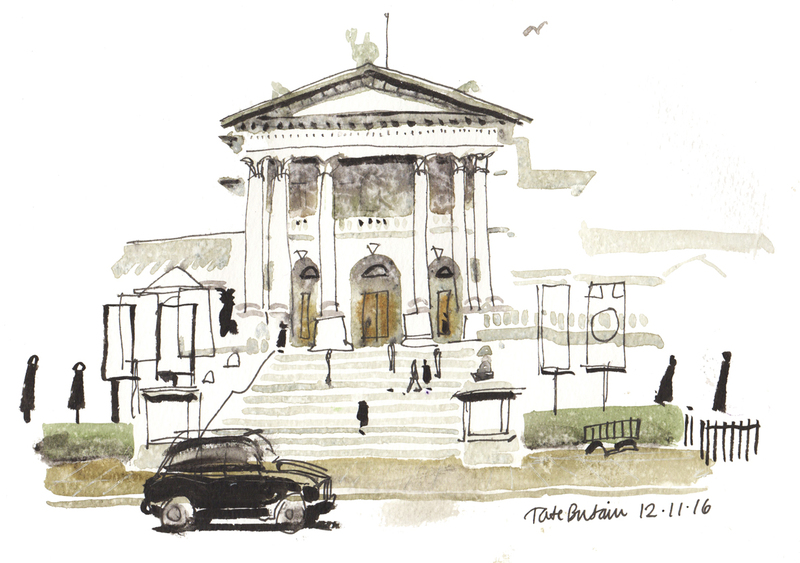 Tate Britain has a café and restaurant, cloakroom, toilets, stools and a shop. In the galleries, permitted art materials are: dry materials such as pencils, graphite sticks, fine-tipped pens, wax crayons, conte and charcoal pencils (must be wood or plastic encased), oil pastels encased in paper. Loose dry materials such as charcoal and soft pastels, and paints are not allowed. 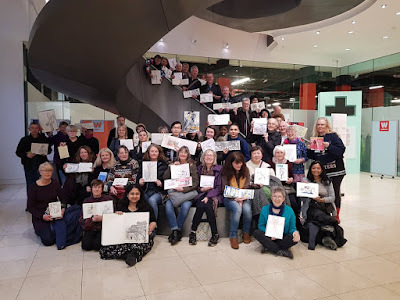 There was a big turn out for our first sketchcrawl of 2018, which was at the Wellcome Collection on Euston Road. It may have been cold and wet outside but inside there was plenty of energy among the group and a wide range of subjects to sketch, from the architecture to the often grisly medical exhibits. We met at lunchtime to share sketches and ended the day with a final sketchbook 'throwdown' and group photo, before gathering in the Wellcome Café for tea and more sketchbook sharing. 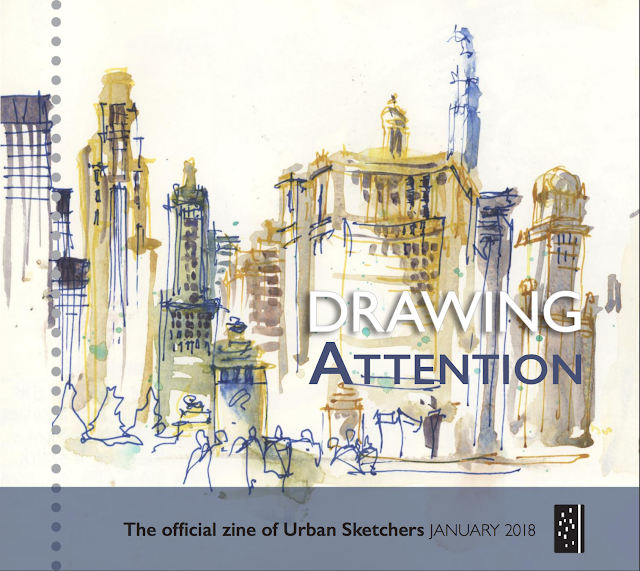 If you haven't yet spotted the January 2018 issue of Drawing Attention, the official monthly newsletter of Urban Sketchers global, have a look at the shiny new zine format. It's also available in pdf format. 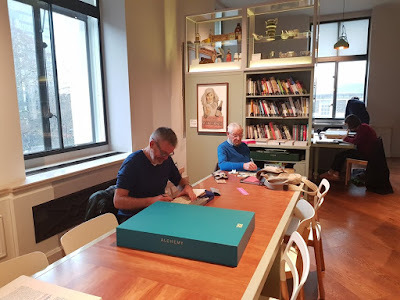 Drawing Attention communicates and promotes official Urban Sketchers workshops, symposiums, sketchcrawls, news and events. You'll also find news about Urban Sketchers chapters around the world, and advice about the practice of on-location sketching. Closer to home, the next Urban Sketchers London sketchcrawl is coming up this weekend, Saturday 20 January at the Wellcome Collection, a free museum and library 'exploring health, life and our place in the world'. One item of interest is the only mural Picasso made in England. 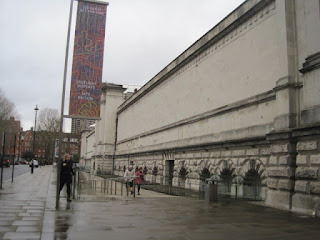 By coincidence, it was ten years ago this week the mural was unveiled at the Wellcome Collection. Remember to consult the complete list of all forthcoming Urban Sketchers London sketchcrawls for 2018. 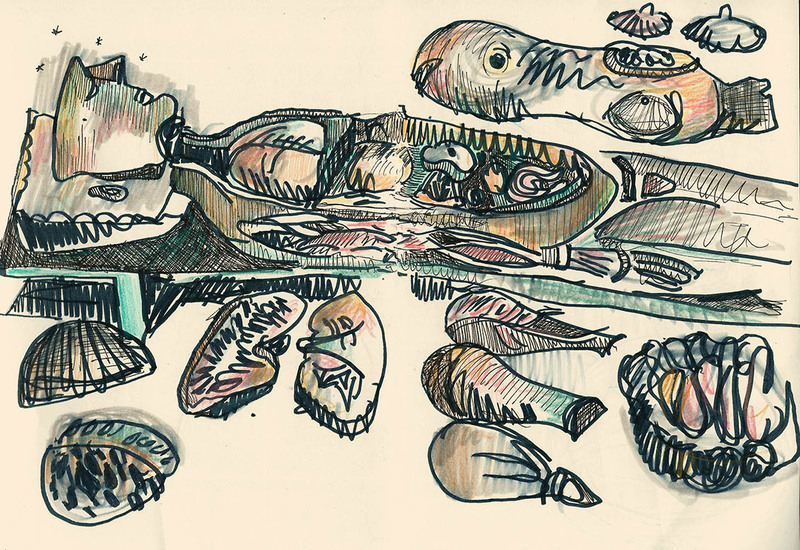 And if you haven't stopped by the Urban Sketchers London accounts on Facebook, Twitter and Flickr lately, check out what everyone's been up to. It's going to be a great year for Urban Sketchers London -- we look forward to seeing you.